All accepted papers will be presented as posters. Each poster session will start with a short plenary introduction of the presented papers where the session chair will summarise the main contributions of each paper. 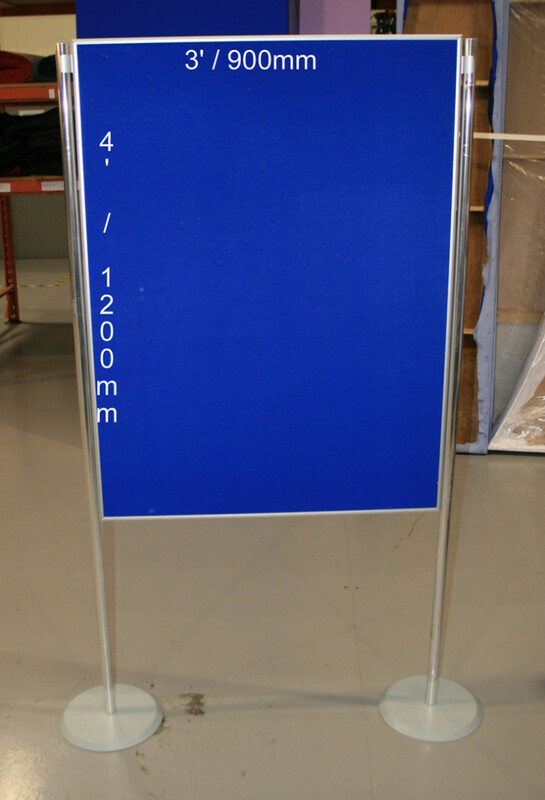 The poster presentation format is A0 (118.9 cm high and 84.1 cm wide, or 46.8 in x 33.1 in, respectively); note that the actual poster-board is 120cm x 90 cm so do not exceed these dimensions and make sure your poster is in the correct orientation! View poster-board here. Please set up your posters at least 15 minutes before the session begins. The poster presenters are expected to stand next to their posters and be prepared to discuss their work and answer specific questions.